It has been several days since I blogged about our learning journey to New Zealand and I am anxious to tell you more about our trip. 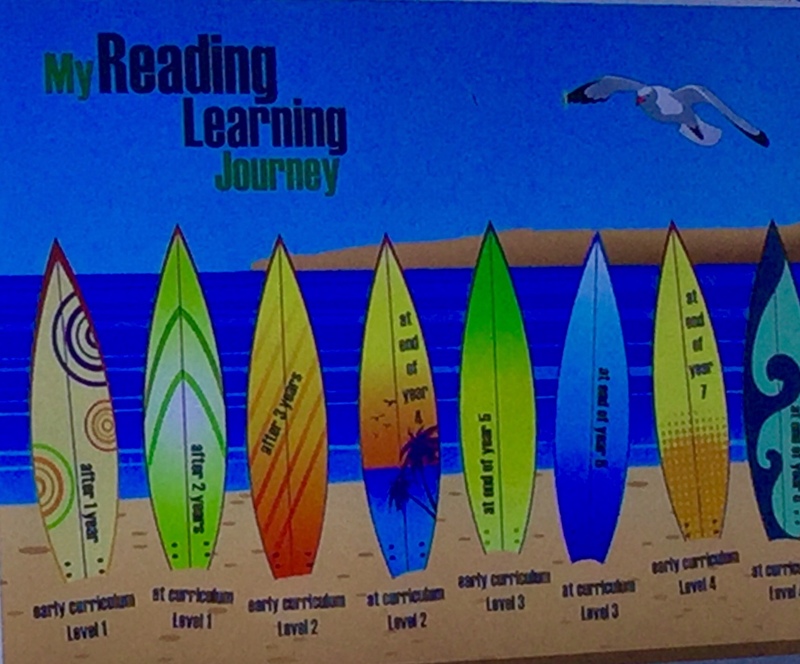 I find I need to fully process what I learned to honor the impact that each school offered to my learning journey. 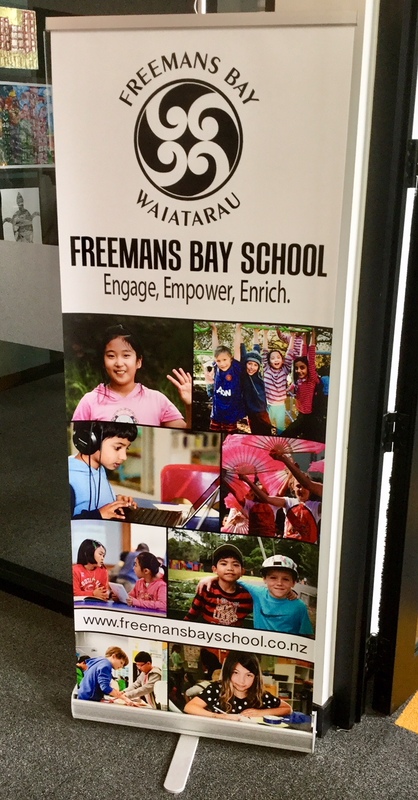 Here is Freeman’s Bay School, the second school we visited on our learning journey. After our first morning of new learning at Stonefields School we bussed over to Freemans Bay. 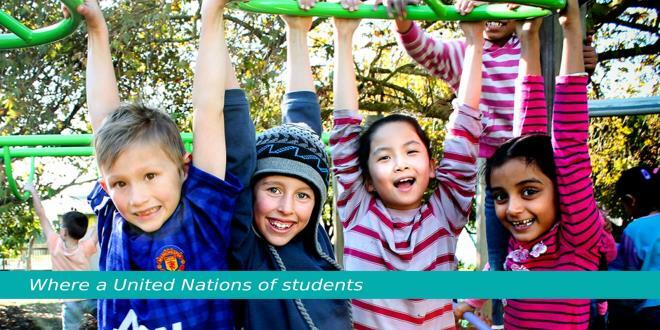 This school is situated in an established neighborhood and is described as a culturally diverse inner city primary school with students from over 60 nationalities. Two things stood out immediately: physical transformation and cultural commitment. 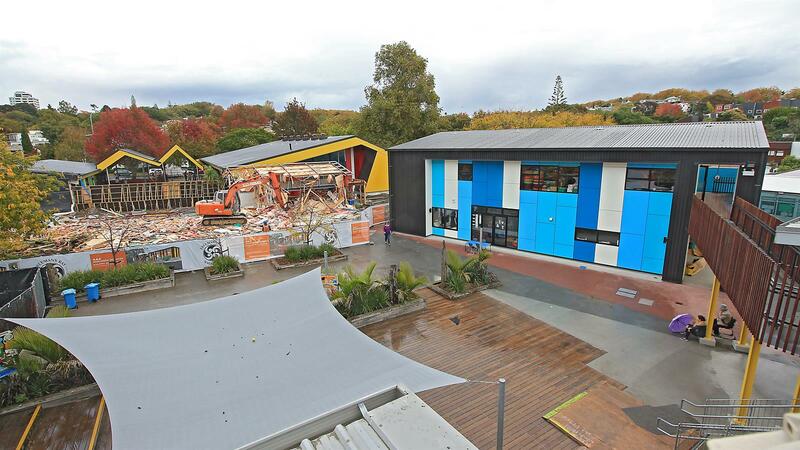 This school is undergoing renovations to transition from the traditional series of buildings with single-cell classrooms to a leading edge design built to support its transformation of practice. The principal committed to leading school community through the transformation of learning space and learning approach—one building at a time. If you’ve ever taught in a school undergoing renovation you know the challenges this presents and the commitment this takes! Like Stonefields, Freemans Bay has its own identity and transformative culture carved out of its relationship to its community and reflective of the values of the learners who step through its doors everyday. Their school culture was immediately evident as they proclaimed their identity during the opening presentation to our delegates. Their vision is to create a stimulating, inclusive environment which engages, empowers, and enriches learners to prepare them for our future world. Those three powerful words—Engage, Empower, Enrich—are words that come to life throughout the school. 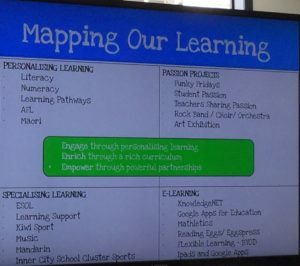 The staff integrate the Enviroschool Framework into their guiding principles. 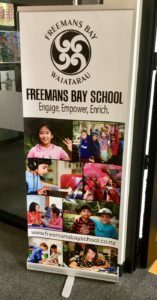 Since each school is autonomous it is no surprise that Freemans Bay developed its own curriculum around the New Zealand standards and key competencies. 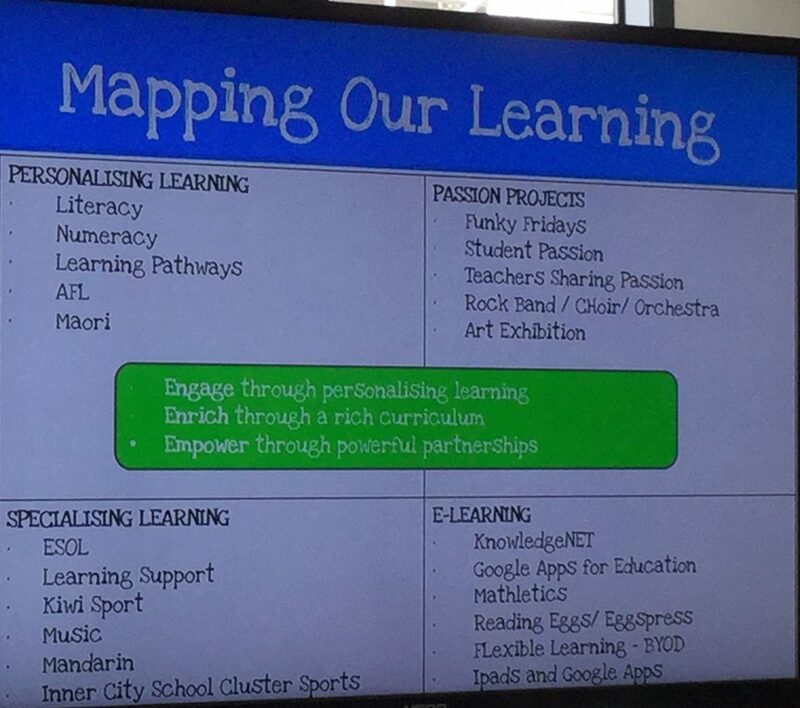 Here the cultural impact of the Māori perspective was prominent. It is at Freemans Bay that we had our first experience with a Māori immersion program and it had a profound impact on many of our delegates, including me. We were introduced to Machelle, a Māori and a teacher at the school. Her role is to lead learning in the Māori language immersion program. The children in this program are immersed in the Māori language and the Māori curriculum Te Marautanga-o-Aotearoa. The Māori Immersion unit (Whanau ATA) is offered to families (Whanau) who desire that their children immerse in their language and culture. The mission of the program supports the larger cultural goal. As a member of New Zealand’s First Nation, Machelle spoke of what it meant to be part of a program where children were learning their native language as a second language. It was in 1987 that Māori was recognized as an official language of New Zealand. Machelle testified to the confident identity that the children develop as they learn of and embrace their national heritage. In addition to its Māori immersion program, the school has an extensive program serving students for whom English is a second language. Given the number of different nationalities and languages spoken by children in the school, play-based learning is an important tool staff use to help students learn key competencies. Just imagine how play can serve as a medium for learning how to manage self, relate to others, use language, symbols, and text, etc.! The cultural and linguistic diversity of the school resonated with many of our delegates serving diverse communities in Northwest Arkansas. 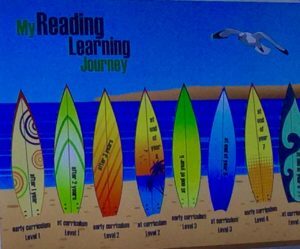 The dedication of the staff and their commitment to care for their learners is evident in the work they’ve done to develop and digitize tools for personalizing students’ learning as they move through learning progressions in the content areas. 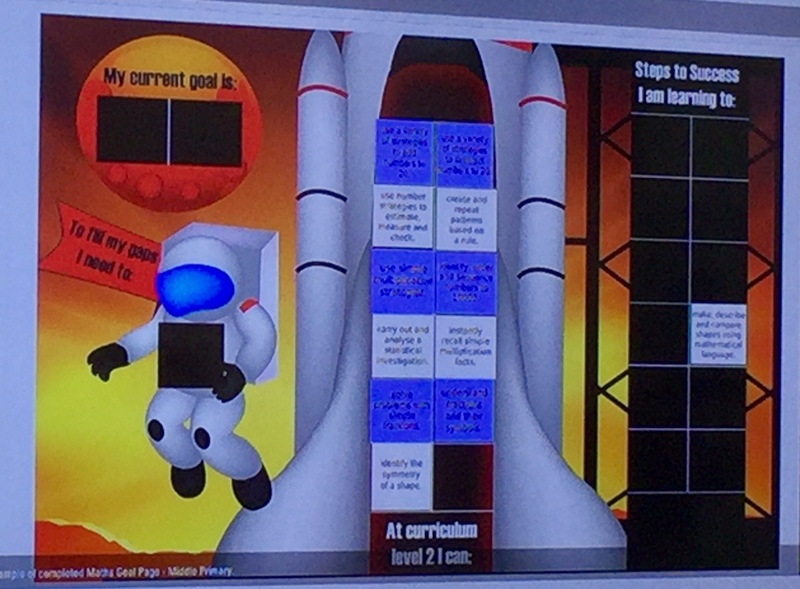 They worked with Microsoft to develop a system that allows their learners to personalize their path through learning progressions. 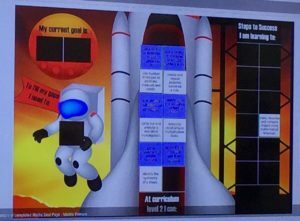 The digital tools were developed with feedback from teachers, students, and parents to reflect their priorities and values. There are ‘Must Do’ and ‘Can Do’ options. 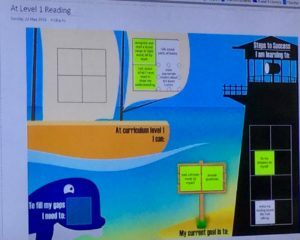 The learners use choice grids to navigate through the Must Do and Can Do portions of learning at each level. Students see the various learning targets for their level, they set goals based on where they are and where they need to be next, and they reflect on what they need to reach the goals, and then they document when they’ve completed the steps toward their goals.